If you’re looking for a set of action-packed quick reads, check out the Dust Lands series by Moira Young. 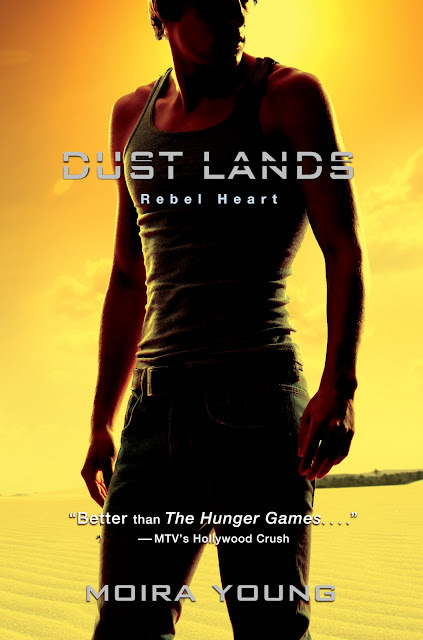 Her second book in the Dust Lands trilogy, “Rebel Heart,” was just released October 30th and is guaranteed not to disappoint. If you loved “The Hunger Games” books, this series is right up your alley! 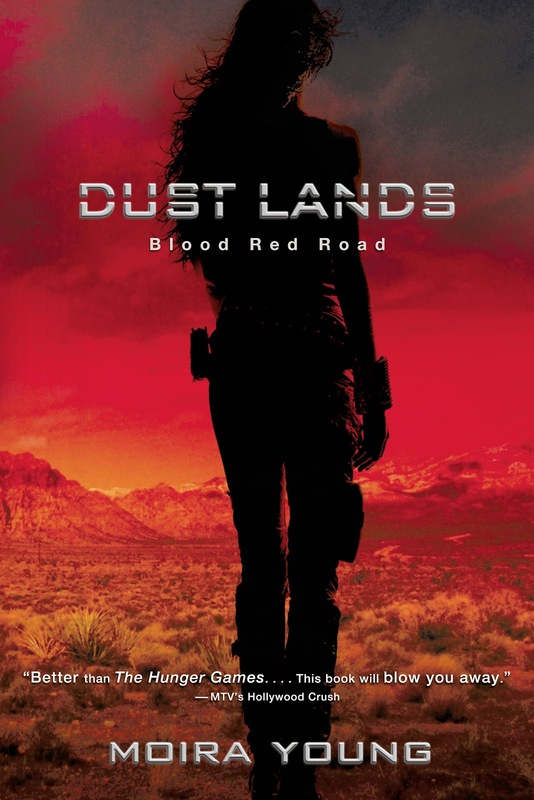 Readers are immediately thrown back into the action (that they are introduced to in “Blood Red Road”) as Jack witnesses a Tonton mission gone awry on his way to tell Molly that Ike has been killed. We then rejoin Saba, who has been reunited with Lugh, and is stuck with him, Tommo and Emmi in the Waste, headed to meet Jack at the Big Water. Though Saba and Lugh have been reunited, they are both haunted by past events revealed in the first novel. Young realistically shows the emotional trauma Saba and Lugh have endured, which makes her book relatable on a human level. No one miraculously recovers in the blink of an eye or turn of a page. 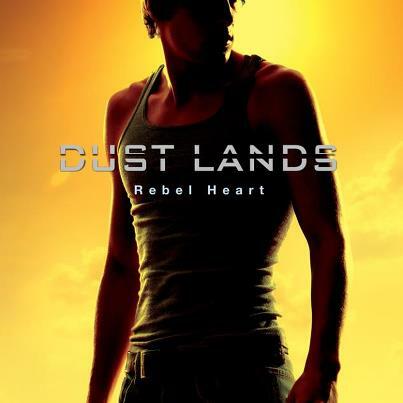 While “Rebel Heart” starts off a little slow, the plot thickens and entices readers to keep flipping the pages. If you liked Young’s first book in the trilogy, “Blood Red Road,” you are sure to like “Rebel Heart,” as her old western tone of voice continues. While the dialect is a change you have to get used to, once you do, it’ll make your reading experience that much better! College Gloss has partnered with SimonTEEN to give one lucky reader copies of Moira Young’s first two books in the Dust Lands trilogy, “Blood Red Road” and “Rebel Heart.” All you have to do to enter is like College Gloss on Facebook and comment below with your name and email address. I cannot wait to start this series!